We all know that the business we run and are involved in has some level of customer service. In fact, most businesses will claim to have customer service to some degree and rightly so, as all businesses have it in some form or another. From one extreme of ‘you call and we’ll put you on hold and we will never answer’ to the more favourable ‘order today and get it yesterday’. Have you ever asked yourself if you deliver good customer service? Have you ever measured it. Would you say you have systems in place that allow your customers to have great customer experiences when they interact with your business? You need to change the thinking on the words ‘customer service’; not to change the words, but change what they imply. Customer service is not really about the customer and the service. These are very important elements of the business cycle. Excellent customer service is about the 4 pillars behind the delivery of your service or products: 1) Systems 2) Culture 3) People and 4) Expectations. Customer service is about the systems your business has in place to give a smooth delivery of your products or services. Great systems help staff to deliver great customer service and to easily cope with any unseen problems that may arise in the buying process for your customer. It’s about the culture in which the people work. It’s about the place where you operate, the people who you employ, the tone of your office or shop, the canteen where you eat, your professionalism and manner towards customers, the speed at which you work and the environment in which you work. It’s about the meetings you have day in and day out and the results you achieve when you set goals. It’s about the people and their capability to work to their best abilities within the processes that you set to deliver your service and products. And finally, it’s about the perception and expectations that your customer’s have when they interact with you and your capability to meet them. This goes back full circle to the systems you have in place to deliver the customer's expectations and prove that their perception is indeed merited. Everything The City Bin Co. does is customer-centric. Decisions are taken with the customer in mind and systems are designed to facilitate great customer service Customer feedback is communicated across the company from the CEO to the staff on the trucks who empty the bins. That's why we need a method for systematically measuring customer satisfaction and benchmarking ourselves against other companies. After looking at various options and running annual satisfaction surveys, it was decided that we would start using the Net Promoter Score to measure, analyse and drive service improvements on a continuous basis. The Net Promoter system is a management philosophy, a way of running a business. As a Net Promoter company we are committed to specific processes and systems that help The City Bin Co. focus on earning the loyalty of both our customers and employees. Loyal, passionate customers use our excellent service longer, contribute with valuable suggestions and share favourable comments with family, friends and colleagues. Loyal, passionate employees love working here, come up with new ideas and regularly go the extra mile to delight our customers. 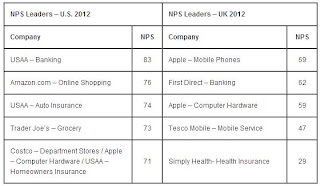 The Net Promoter Score allows us to measures loyalty and drive change across the company. However, implementing a Net Promoter system isn’t easy. It is a continuous process that requires commitment. The Net Promoter approach defines the cultural values that affect every aspect of a company’s business system and competitive strategy. At The City Bin Co. you will find an in-house Net Promoter Certified Associate who manages the system and constantly analyses customers feedback. 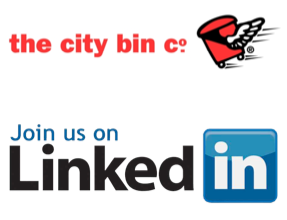 Detractors (those who answer 6 or less to the Question: How likely are you to recommend The City Bin Co. to a neighbour, friend or colleague?) 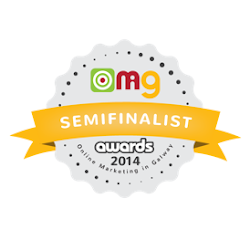 are contacted within 48 hours and the reason why that customer rated us low is addressed on the spot. Special attention is also given to passive customers (those who rate us 7 or 8) and we are constantly looking for clues in their answers that would help us improve the service so they will experience an improvement in the service. The power of NPS is not based on how high you scored on your first NPS survey, but on the subsequent impact it has on employees becoming focused on improving the score. 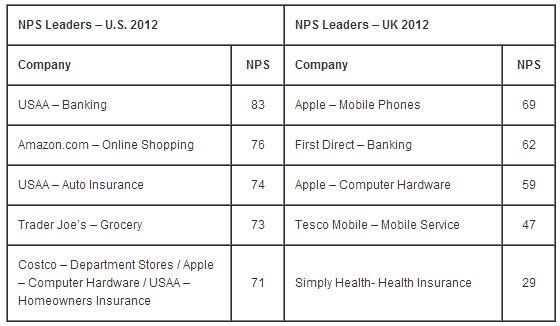 An increase in NPS score means you are getting more referrals and higher customer satisfaction. And that is a massive motivational factor. The City Bin Co. surveys a sample of customers monthly so we can continually address any issues and improve the company’s processes to deliver a better service. After surveying over 12,500 customers in the last year, The City Bin Co. has an NPS score of 65 which places us among the top companies who focus on customer loyalty. Our efforts haven't gone unnoticed. 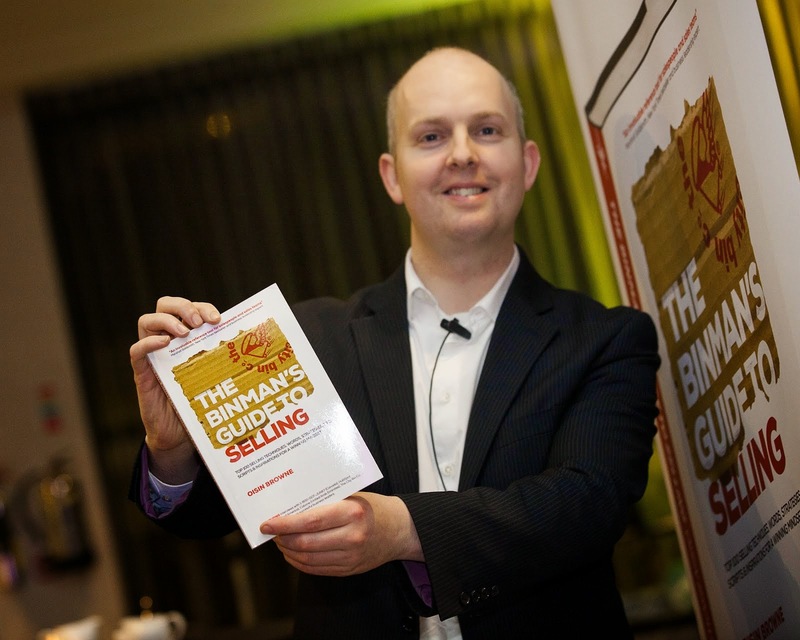 The organizers of the Annual EMEA Net Promoter Customer Experience Conference invited Gene Browne, CEO of The City Bin Co., to speak and share his experience with the European community of Net Promoters.The conference will take place in London this June.